Having an e-commerce website means you have goals that are different from other online entities—you are driven to make sales and make a profit from those sales. Other websites might have purchasable items, but the leads you generate and nurture are for making a sale. However, that doesn’t mean you can skimp on on-page optimisation and SEO practices. To help you with overcoming any hindrances that are keeping your e-commerce website from being the best it can be, here are 5 things to optimise and improve your website today. Because every product page is essentially a landing page designed for that long-tail keyword (or product name). You will gain the most conversion-ready traffic from people who are putting the name of the product, i.e. the long-tail keyword, into the search bar and getting directed right to that page. Optimise your keywords by putting them in the page title, H1 headers, alt-text, tags, and images. Add plugins and interactive elements. Since browsing and buying is not a passive action, the users of your e-commerce website should be able to experience the site actively. Content should engage them. Use plugins to make social sharing available, add visuals, featured product videos, price toggling, shipping customisation, and other elements that make the process much more unique. Also known as UGC, user generated content is what people create for your site. UGC is, in essence, content that is free for you to utilise and has great ROI, such as product reviews, user testing videos, ratings, sharing on social media, affiliate programs, and referral links. Let your customers do the marketing for you. Designs and colours need some thought too. Remember, the design of a site is equivocal to a first impression. You want a straightforward, clean, yet modern design that rich enough to provide a thorough UX. Also consider colour psychology, allowing you to give your website a feel that is in sync with your brand image. Create a process that is only 2-3 steps. If the process is too long and complicated, it is going to drive some people away. Keep things succinct, allowing for information and payment to be made quickly. Don’t allow for buyer remorse to set in before they click the buy button. Make error messages concise and focused. How frustrating is it when you’re trying to buy something online but the information won’t go through because something is missing or wrong but you can’t figure out what? You quit. No one has time for that. Well, neither do your customers. If they make a mistake, ensure the error messages point exactly to what’s wrong, leaving no room for questions or frustration. Because e-commerce websites thrive off of making conversions, anything that impinges upon the process is going to be a loss of profit for you. Numerous things can cause issues with conversions, some that have already been listed—but since this is a dire situation, let’s go through the list again. First, ask yourself what could be the biggest reason your visitors leave the store before finalising the purchase. Could it have been a checkout redirect? Poor messaging? A misleading description? Bad review? Or was it something else entirely? One way to check if conversions are being lost along the purchase funnel is to set up a conversion funnel with Google Analytics that you can scan for issues. The funnel will outline the stages customers go through from the moment they hit the landing page to when they progress to the checkout. As you look at the funnel, you should see where the traffic leaves the website. Pick the place where leaks occur the most then optimise those broken pages. It doesn’t matter what you are selling. You need to make your website easily searchable. People will leave if they can’t find what they want. Think of your website like a supermarket, where there are signs at the top of aisles to help direct people to the product they’re searching for. Without clean signage, no one would use that grocer. Things that make searching easier are a search box/bar, drop-down menus, and navigation links in the footer. The search bar should be central and large, not hidden. Yes, placement of the search bar is everything. That’s why Amazon and Target and other major online marketplaces have the search bar front and centre. E-commerce optimisation means mobile optimisation. Before doing anything else, make sure your site is compatible with a number of devices, with mobile phones being the priority. E-commerce is a mobile industry, allowing shoppers to browse, compare, review, and purchase the items they need wherever they are. 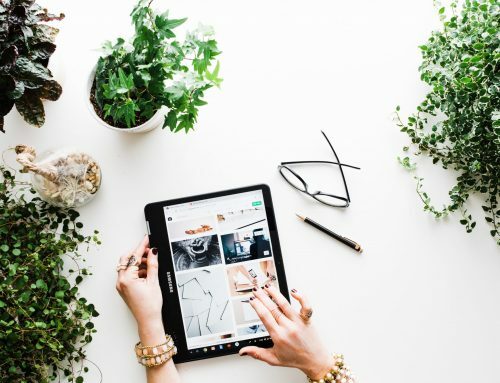 To stay far ahead of the competition and grow your Australian e-commerce business, you need to continuously adapt and improve upon your e-commerce website. The moment you stop to catch your breath or overlook something pivotal, the competition will overtake you. 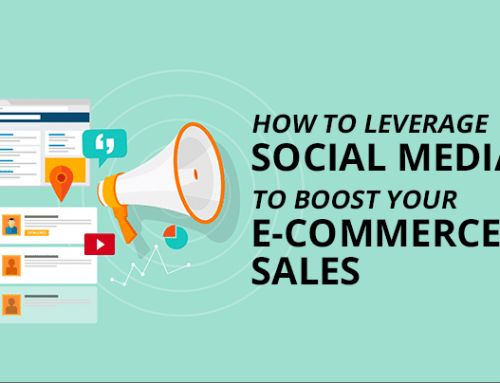 By optimising your e-commerce site with the aforementioned tips, you will be able to succeed and maybe even exceed your own expectations.